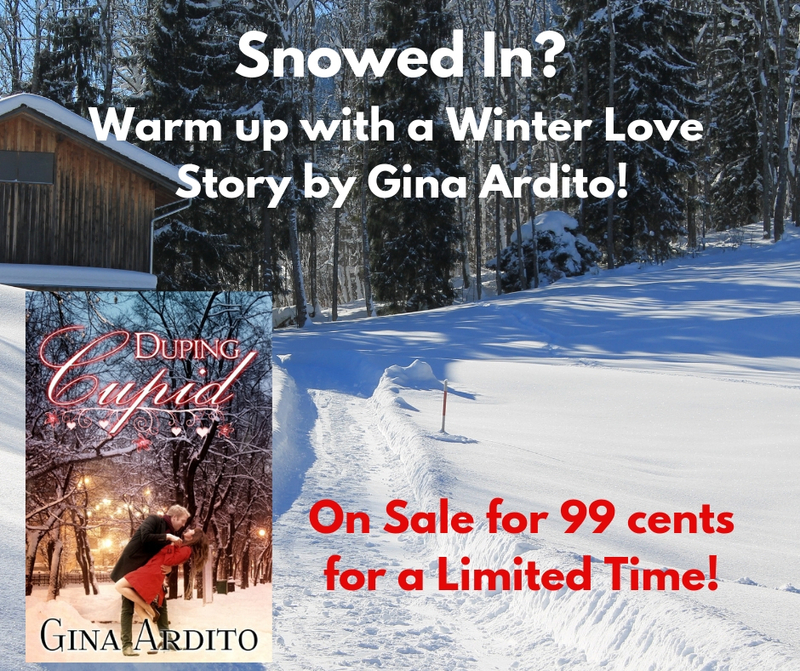 I’ve put my short story, Duping Cupid, on sale for 99 cents for the next four weeks to celebrate Valentine’s Day and to give those of us in chillier climes something warm and bright during this cold and gray season. Duping Cupid is the story of Vivi Maxwell, owner of a unique dating service for New York professionals, and her best friend and business partner, Sebastian Lawrence. While the two have always considered their relationship strictly platonic, dealing with one difficult client will shake up their beliefs and could make or break everything they have going for them. “What are your plans tonight?” His question shook her out of her thoughts and back into their conversation. “No, I have a…friend staying with me these days.” A four-legged friend, but Bass didn’t need to know that. She wouldn’t allow him to feel sorry for her. “Relax. I checked him out thoroughly and have a full file on him.” Immunization record, neutering certificate, AKC papers. Be sure to pick up a copy of this story before the price goes back up! Duping Cupid won’t be available at this price again for all of 2019. Sign me up for the Scribbling Divas newsletter!